Mato will present our new logo, brand and style. Image your task would be to build one of the biggest open source ReactJS applications. 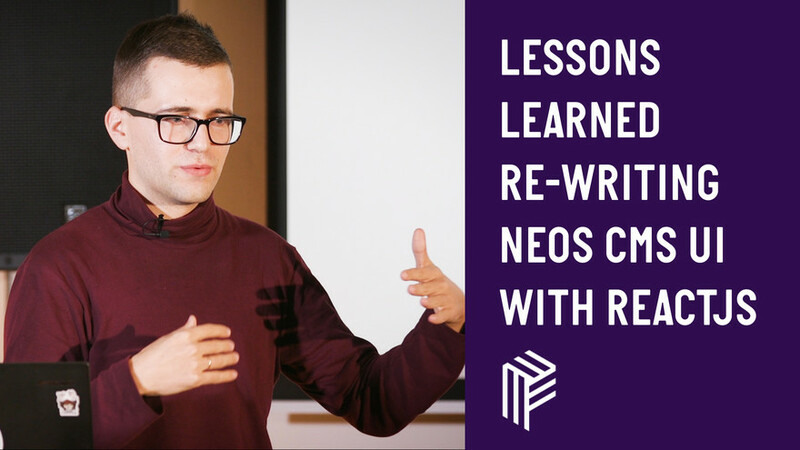 Dmitri has exactly that experience as a Neos CMS core member. Neos CMS is a modern open source content management system. The administration area is very complex because it offers full inline editing of content. So the React application has to play nicely with arbitrary code from site developers. Based on ReactJS, Redux, Redux-Saga, and Immutable.js the Neos UI project has almost 100.000 lines of code over 5.027 commits. 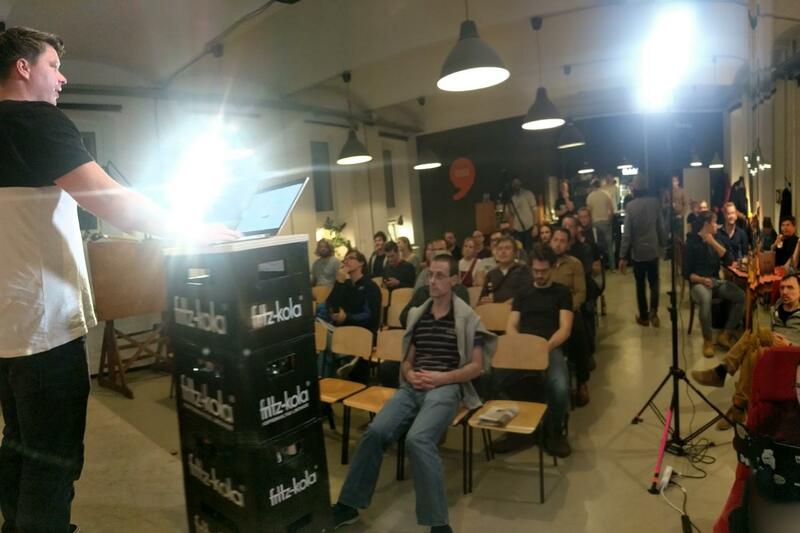 Dmitri brings us along the rather exciting journey rewriting the User Interface from Ember into ReactJS. 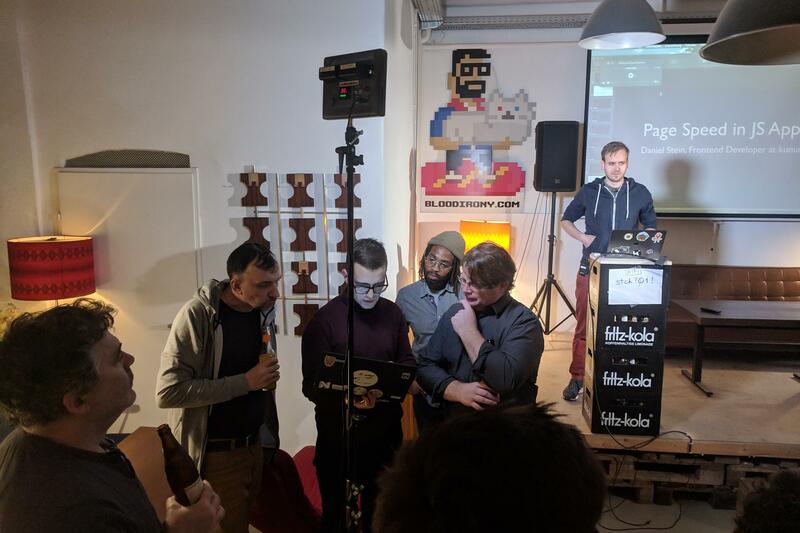 The team solved a number of long-standing technical challenges and learned a few lessons along the way. Join the talk to hear the story, both from a technical and a project management perspective. 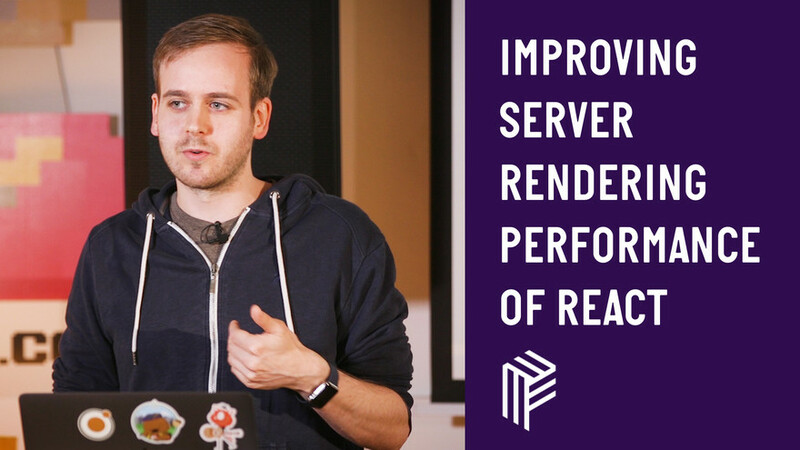 Using React and server-side rendering doesn't automatically give you the best performance. In this talk, I'll describe additional steps we took to improve page speeds in our new React architecture. Most of these steps are not limited to React and can be reused in other frontend applications easily. 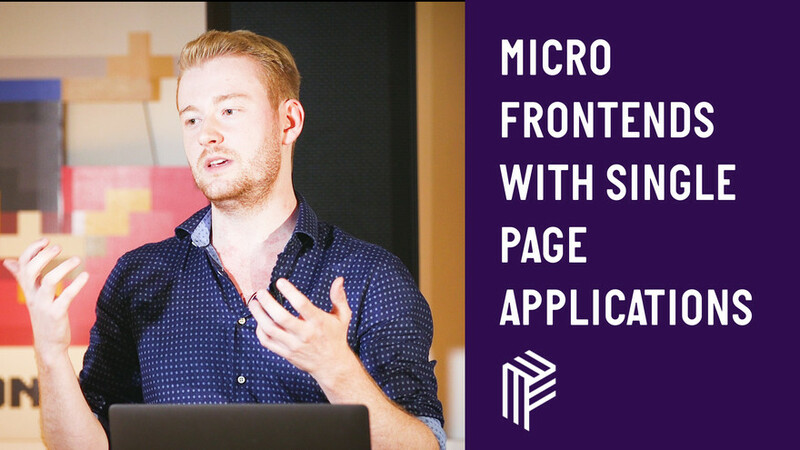 A micro frontend approach can make your life easier. We will look at different kind of micro frontend architectures and their benefits and drawbacks. I will explain and demonstrate how to use these techniques to achieve a modular frontend architecture using SPAs. Eversports is a SaaS enabled marketplace with the mission to create efficient software for sports providers and provide easier access to sports for everyone, by bringing the best of technology to the sports community. We want to enable everyone to do their favorite sports, wherever they are and whenever they want. Do you want to use your coding skills to help people organize their sports? Work in a team of passionate international engineers and technologies like React, GraphQL and Node? Then join our mission and JOIN TEAM EVERSPORTS! 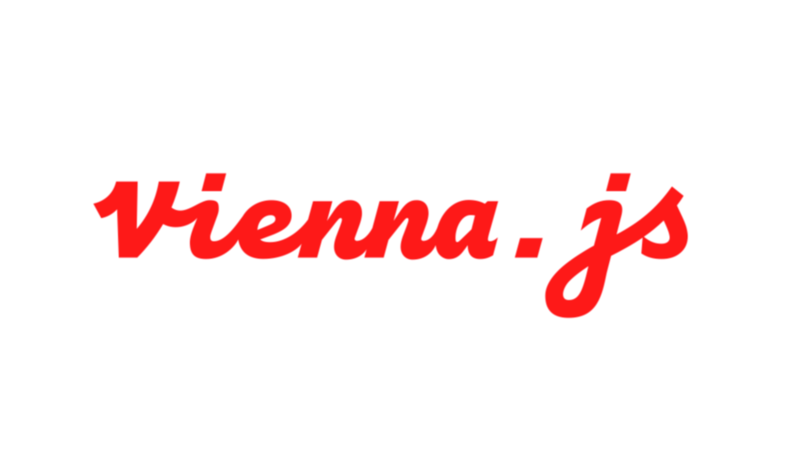 Do you want to challenge your skills in a highly innovative microservice environment? Join 70 other people and work with us together in cross functional teams! Visit us on https://stackoverflow.com/jobs/companies/twinformatics-gmbh and find out more.